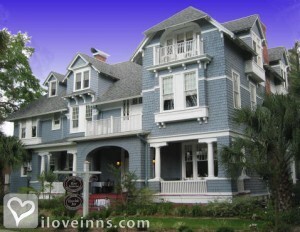 Saint Augustine bed and breakfast travel guide for romantic, historic and adventure b&b's. 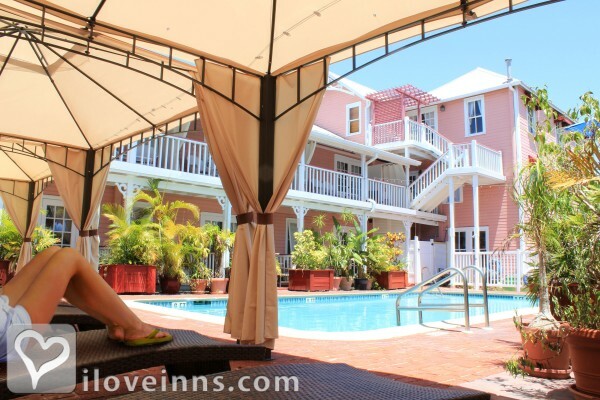 Browse through the iLoveInns.com database of Saint Augustine, Florida bed and breakfasts and country inns to find detailed listings that include room rates, special deals and area activities. You can click on the 'check rates and availability' button to contact the innkeeper. Visit a St. Augustine bed and breakfast, and experience the nation's most ancient European settled city, known for its old world charm, and beautiful boardwalks. Of the many attractions to choose from, St. Augustine bed and breakfast innkeepers most enchanting recommendations include the Castillo de San Marcos, originally built by Spaniards to defend their claims in the New World, or the Colonial Spanish Quarter, a living history museum recreating a day in the life of St. Augustine, circa 1740. Guests of St. Augustine's bed and breakfasts most often enjoy the illuminating year-round walking tours. You can also explore the Fort Matanzas National Monument, easily accessible by ferry, another significant Saint Augustine historical site not to be missed. For a true and romantic step back in time, meander through town by carriage ride, a popular way to view the charming city of St. Augustine close up. For the adventurous, try the Haunted St. Augustine tour, one of the many ghost tours in the area. St. Augustine, Florida, and the surrounding areas are also known as a golfers paradise, and exceptional courses await. 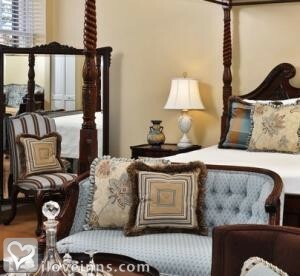 Excellent shopping, dining, and choice of accommodations, including luxurious Saint Augustine bed and breakfasts, are available throughout the city, and round out the unique experience of visiting St. Augustine,Florida. By St. Francis Inn. A Romantic City St Augustine is ideal for walking, photographers and artists. We love our rich history around every corner. By Victorian House B&B. Located in our Southern pocket of St Augustine come take a walk down the Oldest Street in the Nation and capture the essence of our nostalgic past. Quaint restaurants such as Nonna's Trattori, La Herencia Cafe, and Gaufres & Goods, are found on our Historic Street. Aviles Street has been a haven for artists for generations and many are now located in the old C. F. Hamblin Hardware Store built in 1883. Enjoy the tales of Colonial Life when you visit the Ximenez-Fatio House Museum, visit the Hurricane Lady at the Father Miguel O'Reilly House and learn of the early medical practices at the Spanish Military Hospital. 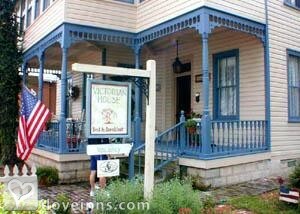 By Victorian House B&B.